My illustration „Creative Trip“ was one of the four(!) 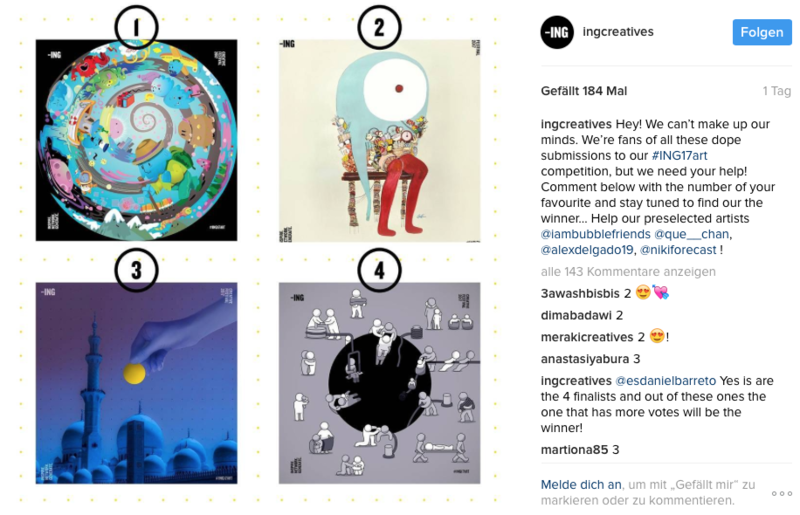 finalists of the ING Creative Festival 2017 Competition. Feeling very honored because there were nearly 1500 entries!